Toms Hardware has teamed up with Gigabyte to gift 3 of their fans with amazing gaming PC components and peripherals! 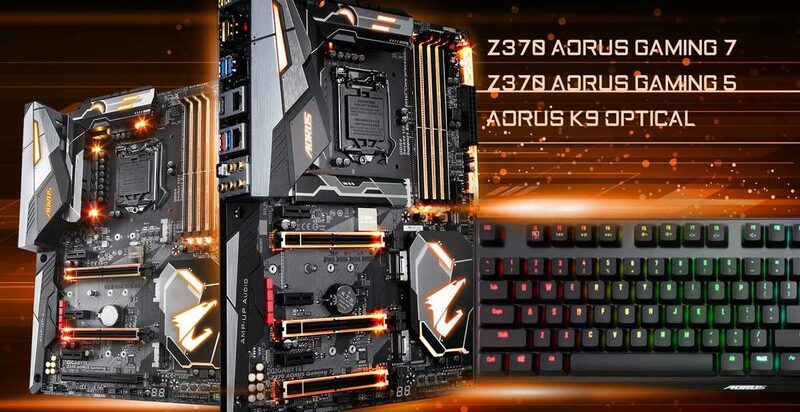 To enter in this Z370 AORUS Gaming 7 and Gaming 5 Motherboard Giveaway grab your free entries by following few simple steps listed down below! Potential winners will be contacted via email and/or telephone and may be required to execute and return an affidavit of eligibility, a publicity release (except where prohibited), and a liability release within five (5) days of date of issuance.